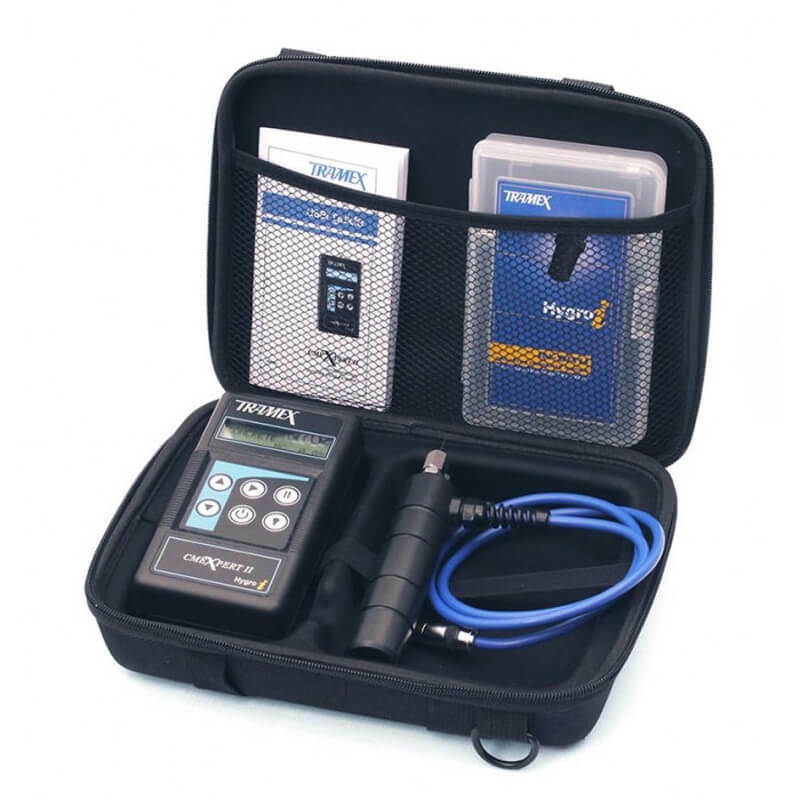 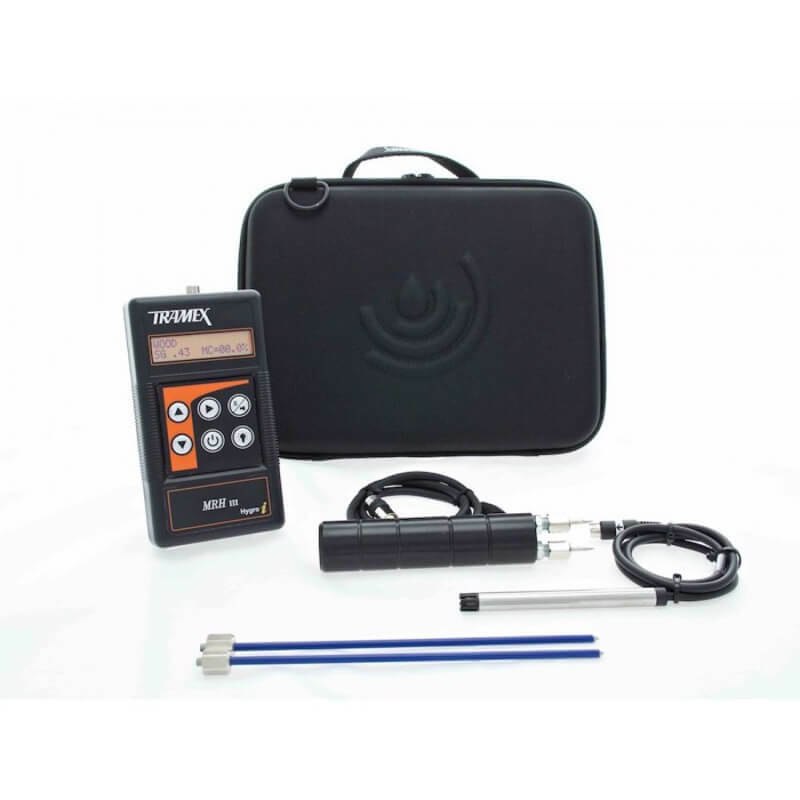 Tramex IAQZK5.1 IAQ Moisture and Humidity Inspection EZ Kit for Building Materials features the Tramex MRH III (MRH3) moisture meter designed to measure moisture content in general building materials such as wood, drywall, plaster, roofing, laminates, brick, ceramic tiles, and resilient flooring. 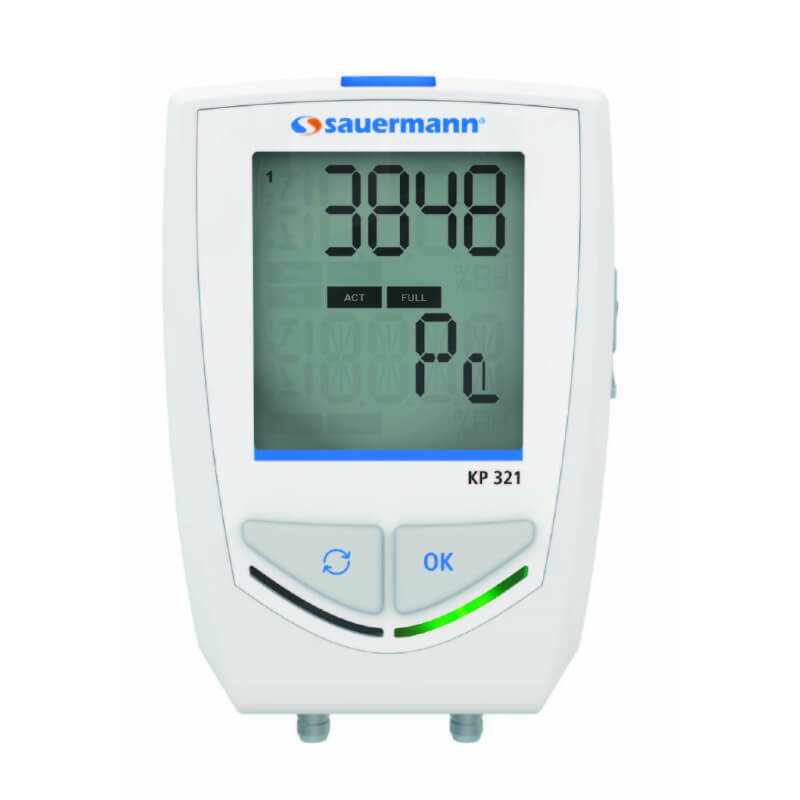 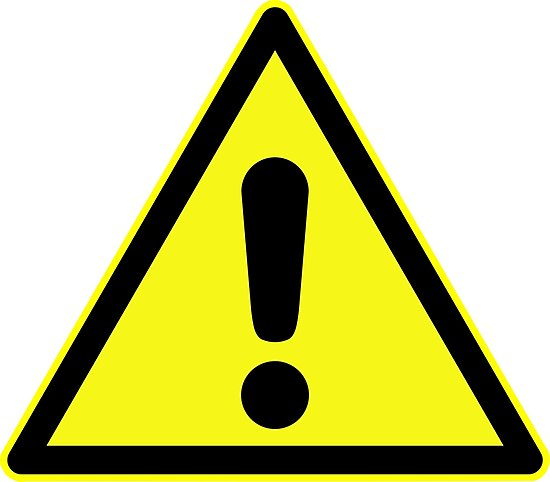 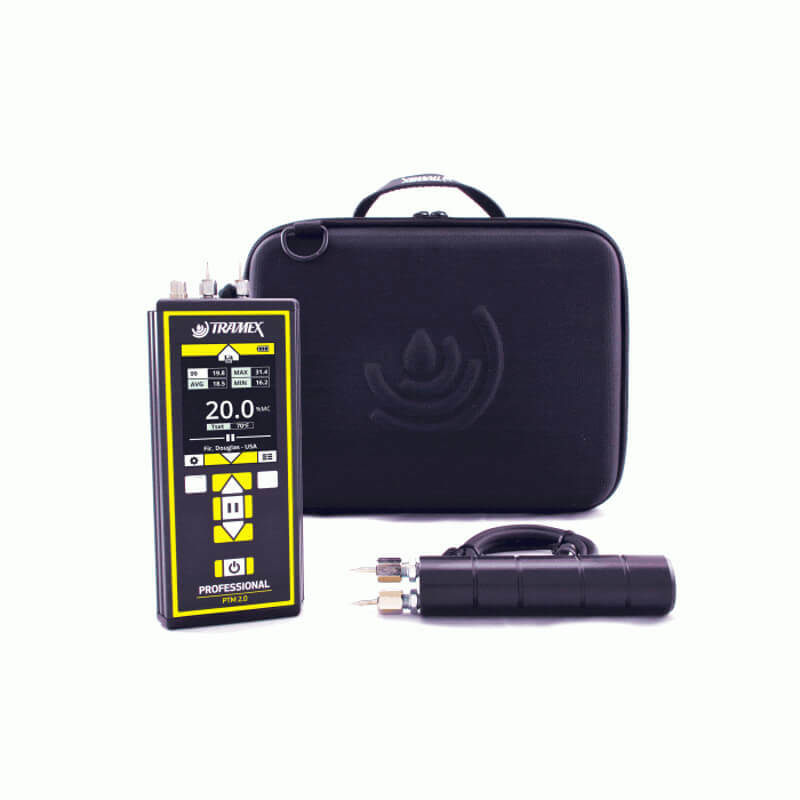 The MRH III (MRH3) measures wood from 5% to 30% and 0 to 100 comparative in other building materials. 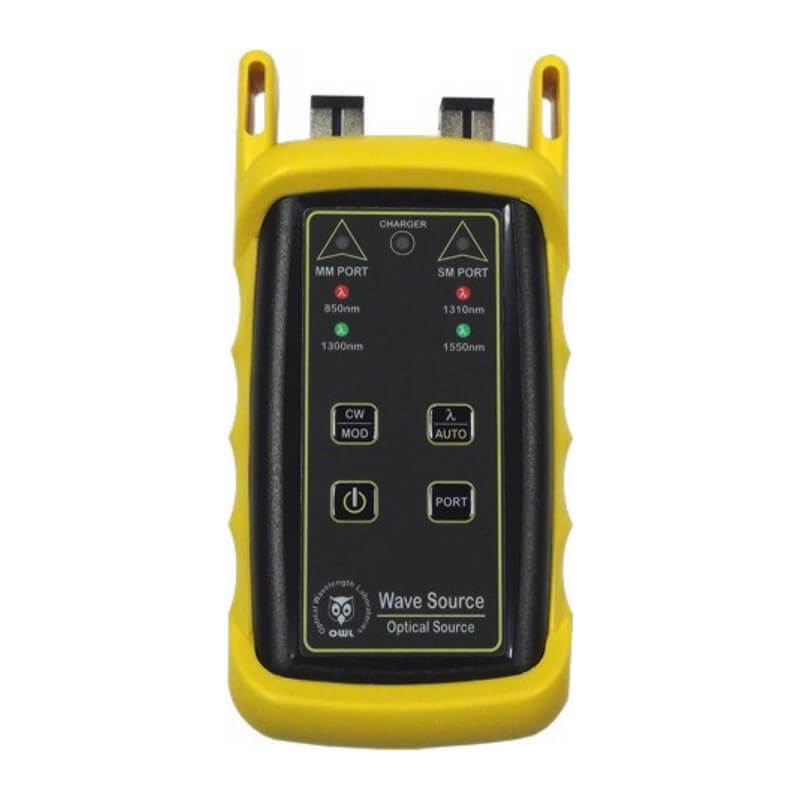 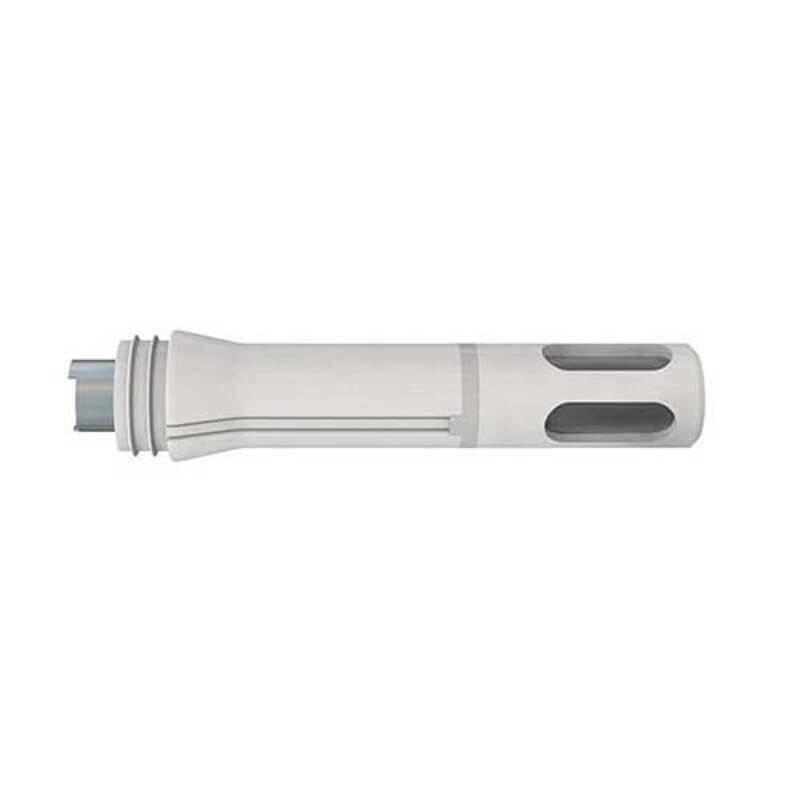 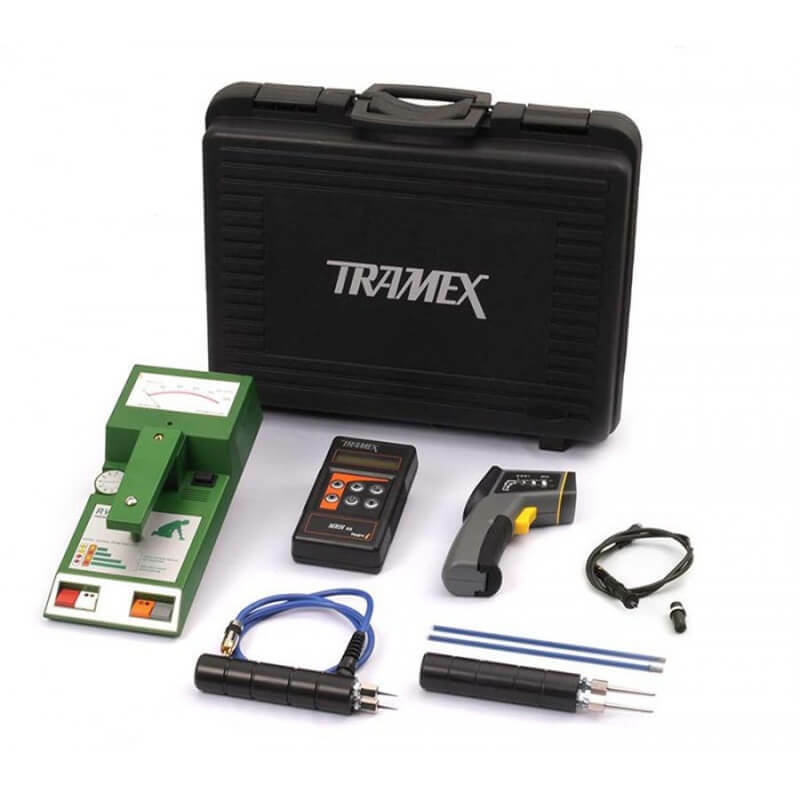 The Tramex IAQZK5.1 also includes the RHP-SW attachable RH probe, HH14TP30 heavy-duty wood pin-type probe, SP200 long insulated pins for deep wall inspections, and travel case.